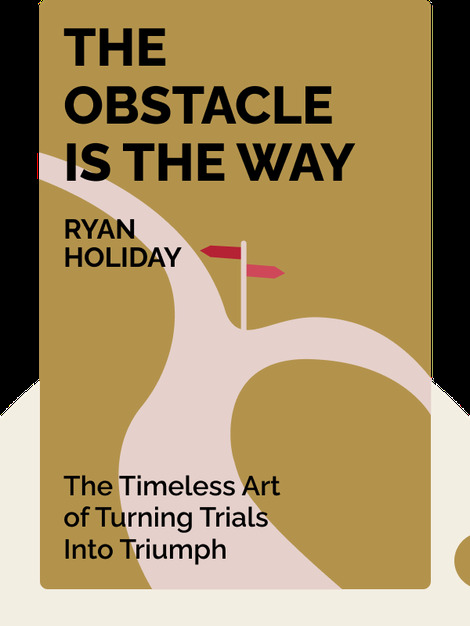 In The Obstacle is the Way, Ryan Holiday brings the age-old wisdom of Stoic philosophy up to date. By examining the struggles of historical figures of inspiring resilience, Holiday shows not only how obstacles couldn’t stop them, but more importantly, how these people thrived precisely because of the obstacles. Holiday shows how we can turn obstacles to our advantage, and how we can transform apparent roadblocks into success, both in our businesses and our personal lives. 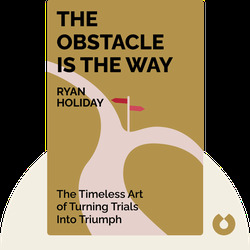 Ryan Holiday, best-selling author of Trust Me I’m Lying (also available in blinks), is a media strategist and director of marketing at American Apparel. His media strategies are used as case studies by Google, YouTube and Twitter.